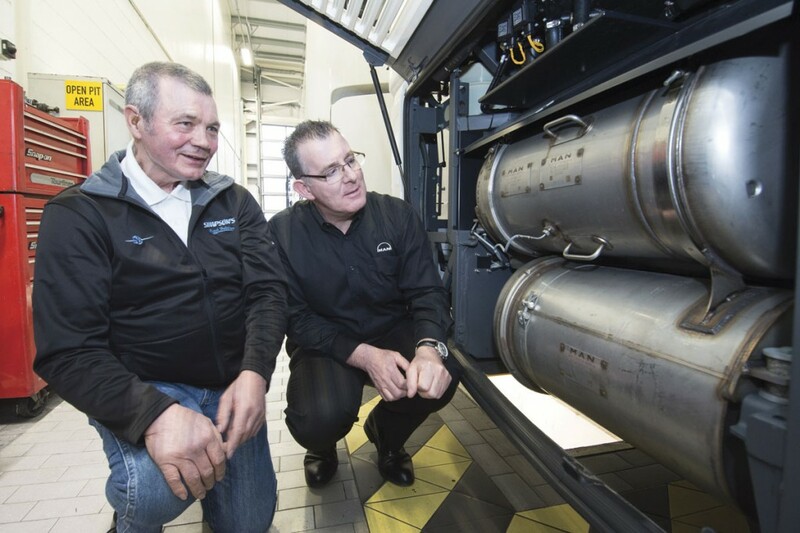 MAN Truck & Bus UK is offering customers in depth insight into best practices for repair and maintenance of its Neoplan range. 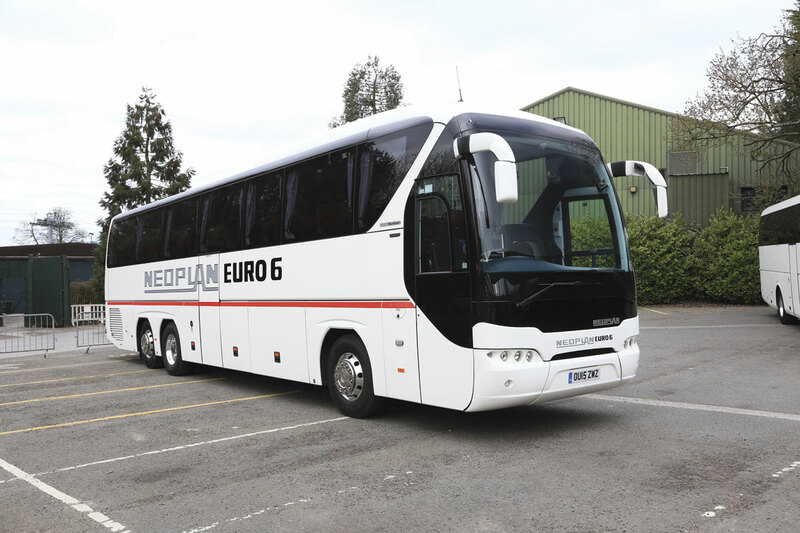 The two day course, led by Aftersales Specialists, Pat Hogan and Steve Lilley, is offered to customers when they purchase the Neoplan Tourliner. MAN Truck & Bus Manchester has just hosted one of the training sessions, with delegates from eight operators. Both training packages can be booked at the time of the vehicle’s purchase. Visit www.mantruckandbus.co.uk to find out more.